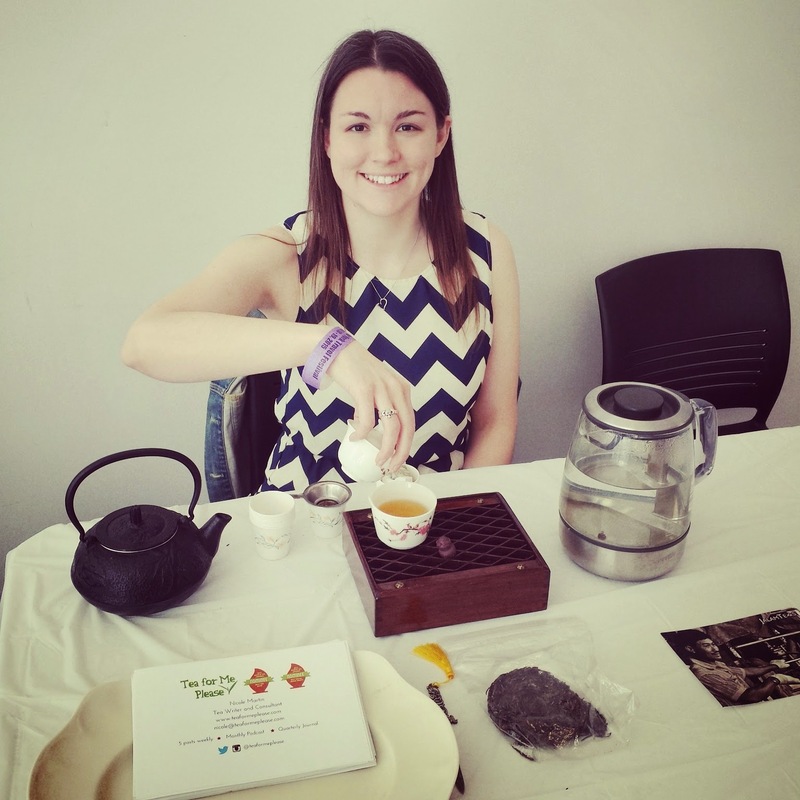 My name is Nicole and I love tea…a lot! I’ve been sharing my love for the leaf on this blog since 2008. Since then tea has connected me with people around the world and opened more doors than I could have ever imagined. Every week you can expect to see reviews of specialty teas and related products, informative articles, reports on important events, and more. My focus is on unflavored, unblended true teas (those made from Camellia Sinensis). I can be contacted at nicole@teaformeplease.com. Member of the board of directors of the American Specialty Tea Alliance.